Satoshi Kon once more trains his thematic sights on collective societal madness in Paprika, an anime dream noir (based on a popular novel by Yasutaka Tsutsui) that plays as a 99-proof distillation of his brilliant TV series Paranoia Agent. With less space over which to extend his insights (about Japanese society in particular and human nature overall), Kon trusts brazenly in dream logic to support his inquiry into the increasingly blurred lines separating man and machine. 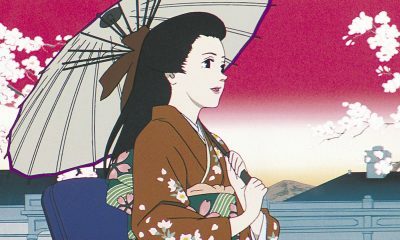 His hyper-realistic drawing style lends itself well to the film’s edgeless wonderland, especially in a bravura pre-credits sequence where Paprika, the peppy dream-detective alter ego of the cold-as-ice Dr. Atsuko Chiba (Megumi Hayashibara), guides the tortured Detective Toshimi Konakawa (Akio Ohtsuka) through a series of recurring nightmares (one of which manages to out-Malkovich the id-ruptured stylings of Spike Jonze). 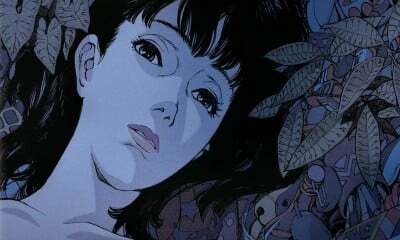 Like Paranoia Agent‘s own befuddled detective Keiichi Ikari, Konakawa is Paprika‘s ostensible real-world protagonist: He shares with Ikari a self-same dream world that he must come to terms with in order to understand the societal breakdown occurring all around him, a process of which he is inextricably a part. Kon illustrated Ikari’s fantasies as a primary color-hued locale of cardboard cutouts; he makes Konakawa’s nightmares more three-dimensionally vivid and predicated, ultimately, on an adolescent fear of movies. The idea of cinema as irrepressible bogeyman might be Kon’s own confession. 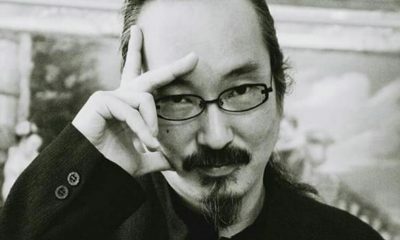 He adheres to anime’s apocalyptic stylings, yet his visions rarely have the balls-out immediacy and effect of something like Hideaki Anno’s Evangelion series. (Kon’s end-of-days climax for Paprika doesn’t hold a candle to Anno’s psychically scarring Evangelion finale, but I don’t think it’s meant to.) 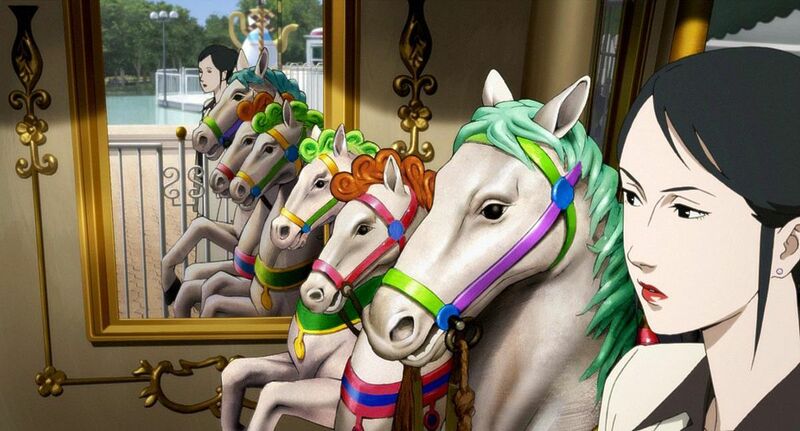 Though his films are visual stunners (see especially Paprika‘s chaotic recurring set piece: a confetti-laden parade of home appliances overseen by a massive mound of dead-eyed porcelain dolls), Kon is more obsessively concerned with the psychological triggers that make his characters tick. It takes very little stimulus to set off a Kon character, which may be why his perpetually on-edge creations feel slightly underwhelming in the moment, but improve immeasurably in hindsight. In Kon’s world, action is an afterthought, a necessitated prerequisite that cloaks his true, arguably more profound intentions.